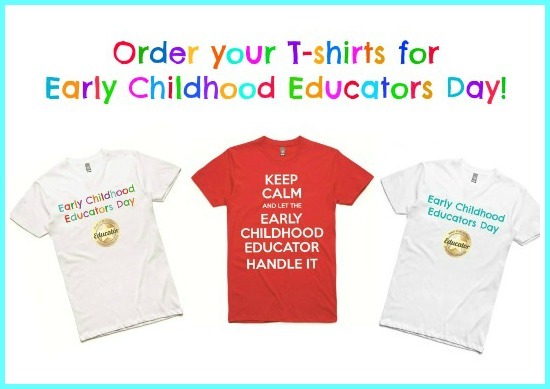 Order your Early Childhood Educators Day T-shirts! 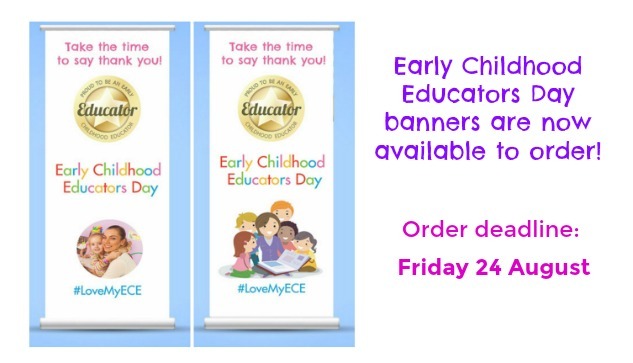 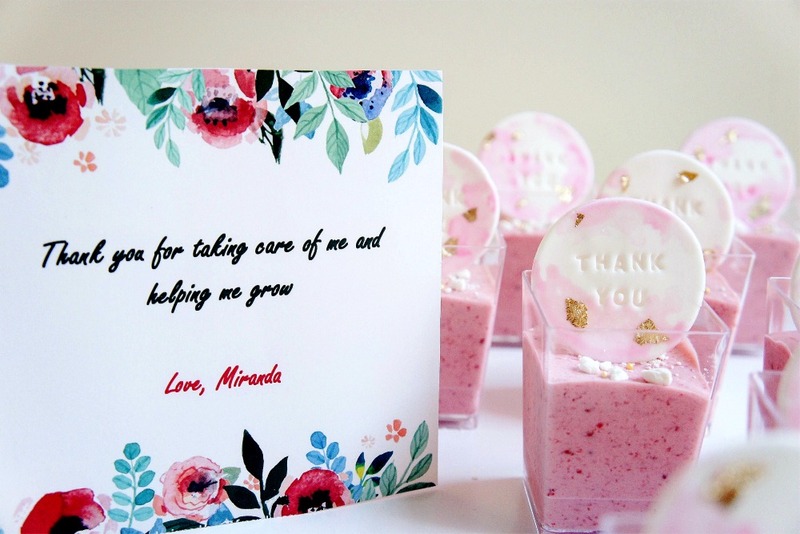 Inspiration for children and families! 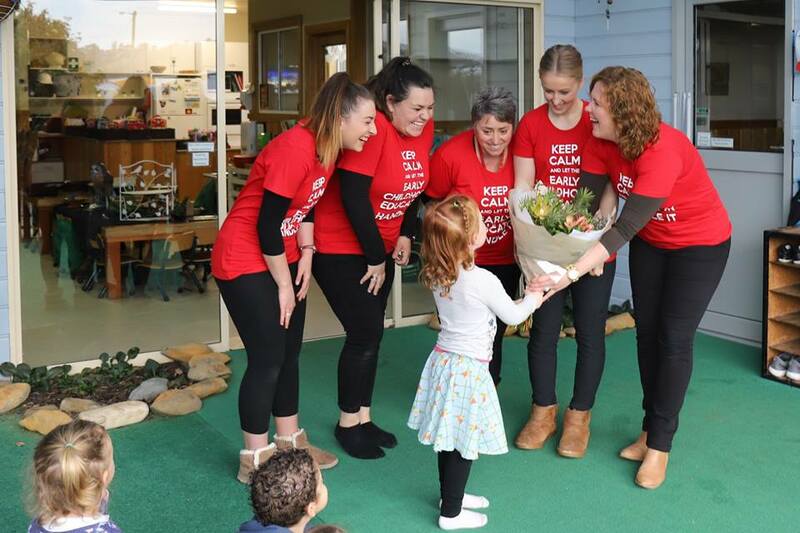 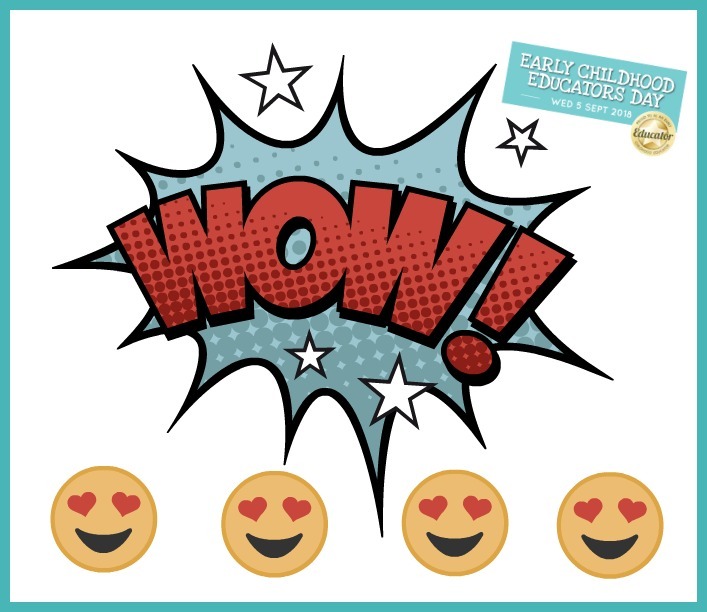 Early Childhood Educators Day 2018 goes off with a bang!